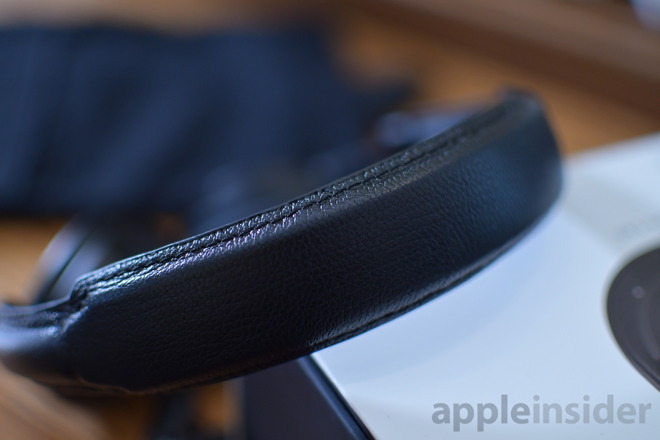 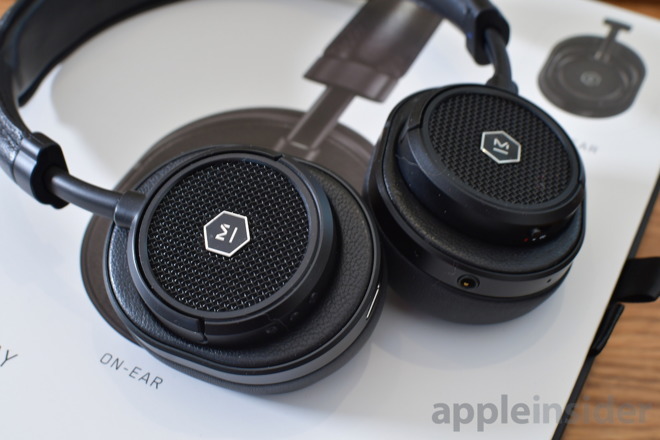 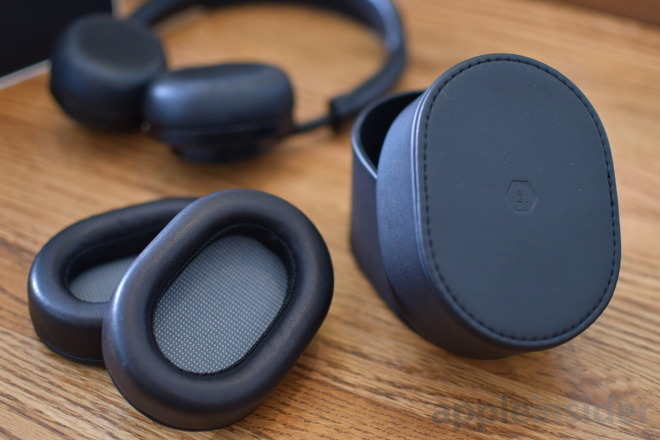 Recently, premium headphone manufacturer Master & Dynamic upgraded their popular MW50 headphones, appending a + to the end to signify the newly launched model —and AppleInsider has a set. 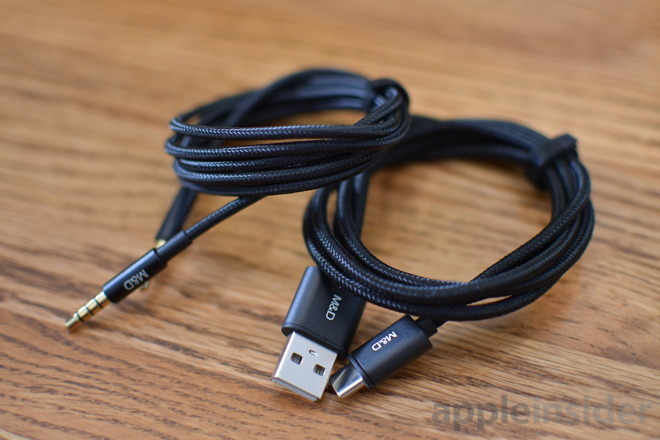 Swapping them couldn't be simpler —there is no twisting or pulling to get them in place. 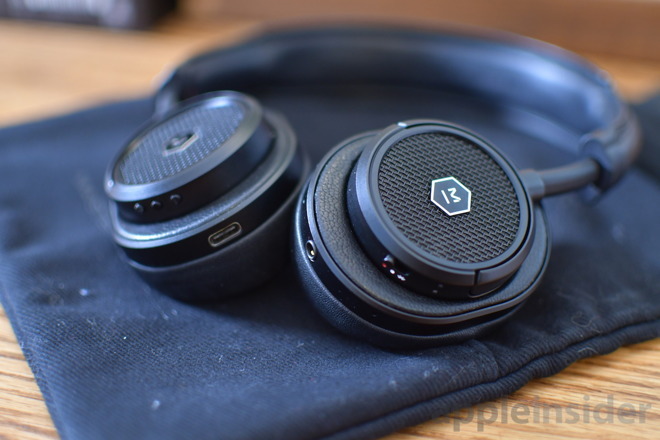 Magnets keep them in their groove and cover up those 42mm custom drivers.